The retreat center has a long history of providing a variety of quality retreat experiences to a wide audience. 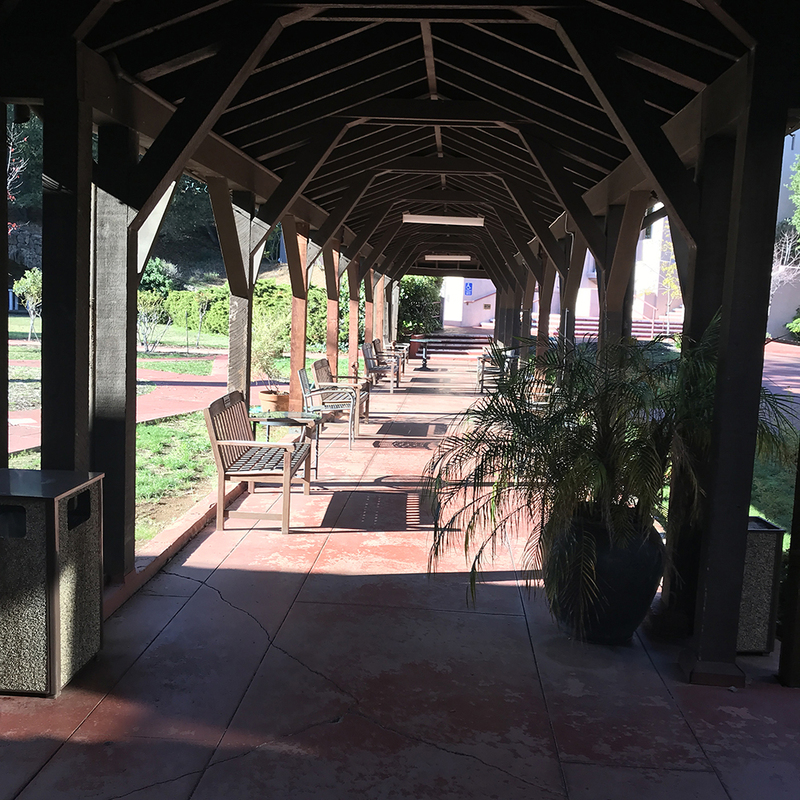 United Camps, Conferences and Retreats (UCCR) has announced that the non-profit camp and retreat property management cooperative has assumed operations of the Jesuit Retreat Center Los Altos, located in Los Altos, CA. The Jesuit Retreat Center of Los Altos selected United Camps, Conferences and Retreats of Petaluma, California to take on operations of the retreat center beginning February 1, 2018. UCCR, a non-profit cooperative established in 1970, currently manages 12 sites in Northern and Southern California, Ohio, Pennsylvania, Iowa, and Massachusetts, most of which are owned by religious organizations. The Jesuit Retreat Center of Los Altos is located on the southern part of the San Francisco Peninsula, just 17 miles north of San Jose. The retreat center consists 38 acres of serene woods and tree-lined trails with views of the nearby hills. There are walking trails with benches for guests along the pathways. A large courtyard provides outdoor seating in a historic setting. The retreat has 84 bedrooms, accommodating both singles and doubles. 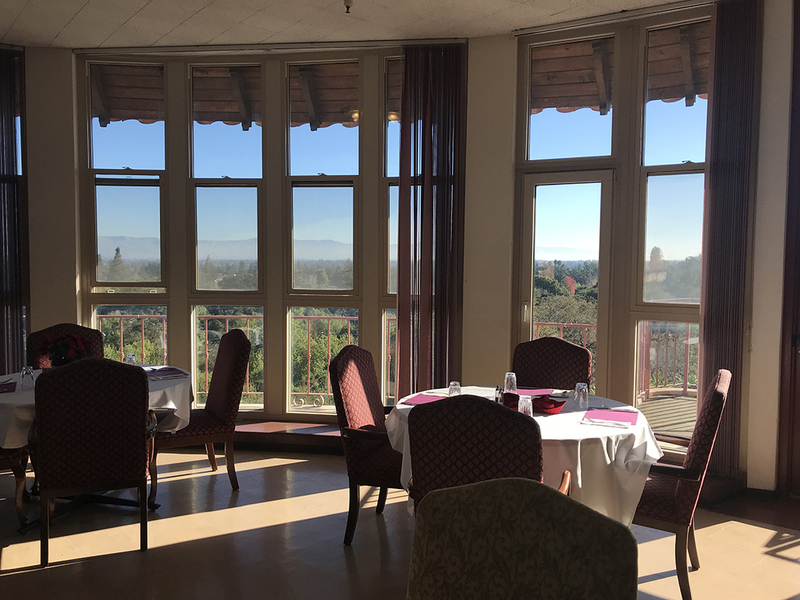 Large meeting rooms, some with expansive views of the Bay Area, seat up to 125 guests. 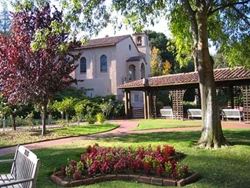 The Los Altos Jesuit Retreat Center is owned by the California Province of the Society of Jesus (Jesuits). They also own the Applegate Jesuit Retreat Center. UCCR also manages the retreat center in Applegate. All sites managed by UCCR are open to non-profits, schools, religious groups, and organizations for retreats, meetings, reunions, educational and community gatherings.